It might sound somewhat silly or strange, but overfeeding your discus fish can lead to discus fish diseases, illnesses or even death, so exercise caution whenever you are feeding your fish. 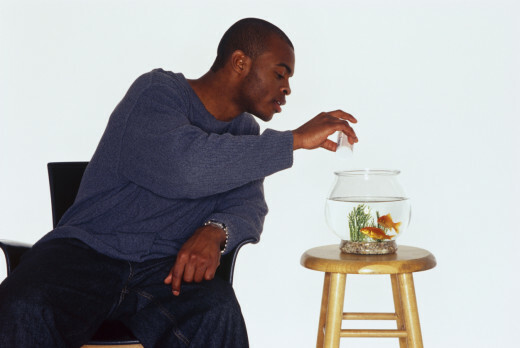 If you happen to go away regularly on a business trips, vacations or just for the weekend, don't get into the habit of giving your fish a large amount of food to last them for that period, while you are away. While you are away, and it so happen that you have no one to feed them, you can use feeding blocks instead, rather than feeding them this large portion of food on that very day you are leaving for the road. Depending on the type of food, excess or uneaten food is known to be the most common cause of potential ammonia spikes. It is important to know that ammonia levels can increase to toxic levels, if the amount of organic material build up surpasses the level beyond the filter capability. This will certainly increase your fish vulnerability to some of the most common discus fish diseases and illnesses. Some fish experts suggest that you should feed your discus fish small meals spread throughout the course of the day, while others recommend feeding the young active ones that are still growing three times per day, simply because they need more nutrition than the adult ones. Whichever method you choose to use, one thing you should not do is to feed you fish "one large" meal daily. 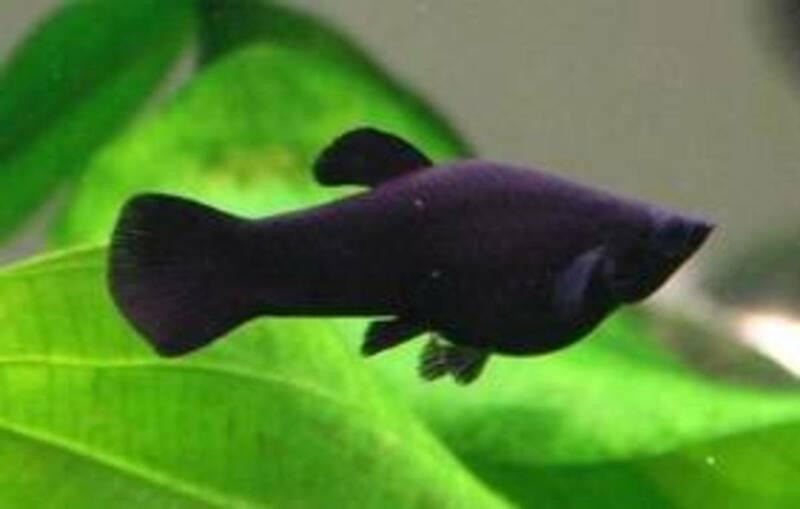 Your fish should be able to completely consume the food portion they receive within a couple of minutes. Overfeeding by itself also can cause death! Additionally, it causes the fish to eliminate more waste. An increase in fish waste along with left over food particles are definitely not good for the health of your fish. This can harbor the growth of certain harmful bacteria and leave them susceptible to various types of discus fish diseases. If you are concerned about overfeeding your discus fish, the best way to solve this is to purchase an automatic fish feeder, this would be a worthwhile investment.You can purchase an automatic fish feeder, and also feeding blocks, at the pet fish store or online at Amazon. 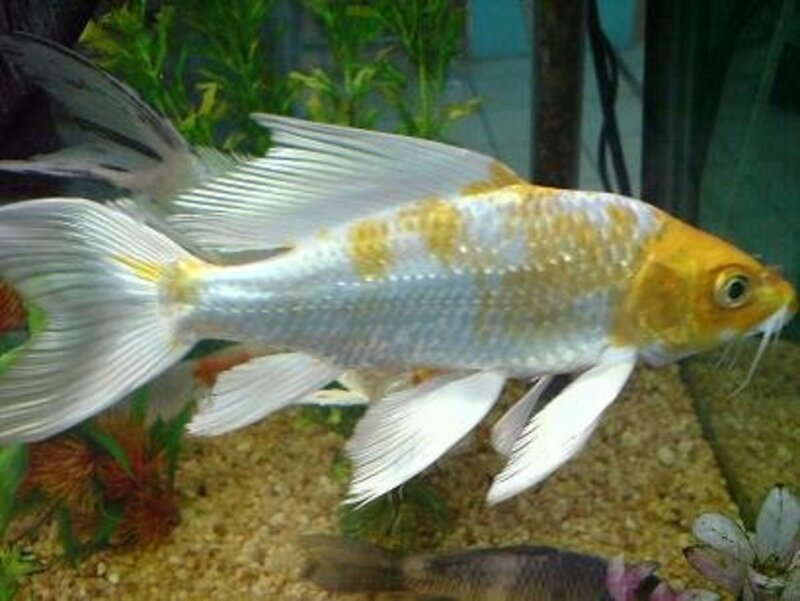 If you have been feeding your fish without the use of an automatic feeder and have noticed that a large amount of uneaten food particles have been consistently settling at the bottom of your fish tank after feeding, you might want to start cutting back on the amount of food you are feeding your fish. Please bear in mind also, that if you are not feeding your discus fish the type of food that they enjoy the most, they might not show any interest whatsoever or even care to eat much of what you are feeding them. As a result, most of that food might wind up at the bottom of the tank. 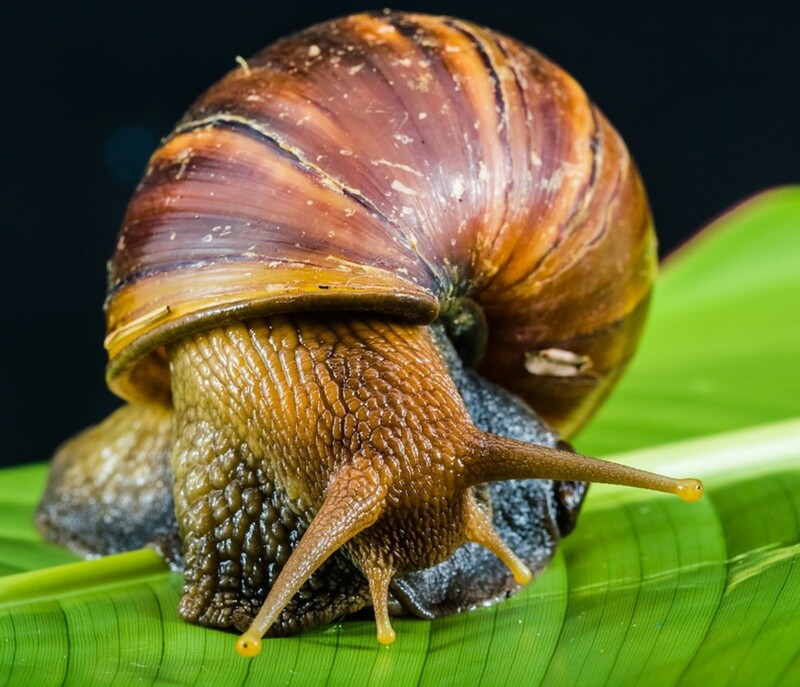 However, getting rid of all uneaten food and food particles as quickly as possible is one way to prevent food build-up which may eventually lead to possible ammonia spikes. It's also important to practice frequent water change. True True. The rules seem to change, but continue to stick with what you know works best, based on your experience. And yes, they do thrive under good care. True. I used to have Discus for more than 10 years. When it comes to Discus fish it seems so many common rules change. Like I would do a 50% water change everyday till Discus fry is 2 years old and also feed them 6 - 8 times a day. I feel like they grow faster than other types of fish. Thanks for stopping by Mandalorian. I agree that overfeeding is not good for all fish in general. However, because I have only cared for Discus Fish, most of my information will emphasize on this type of fish. Since the younger ones are still growing, and very active, of course they going to need more food than the less active adults. Over feeding is a problem for any type of fish. But i usually feed 8 times for baby Discus Fish. For Adult Discus fish it 2 -3 times a day.